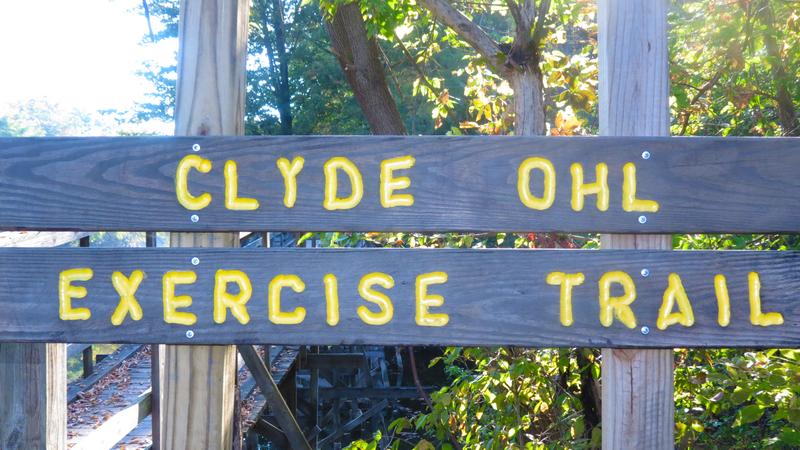 Camillus, NY – As fall begins, visitors of the Erie Canal Park in Camillus can enjoy the Clyde Ohl Exercise Trail with the complement of beautiful fall foliage. This latest addition to the Park is a nature hiking trail comprised of interactive exercise stations over the course of a mile. The exercise trail was opened last July by the Camillus Canal Society (CCS) to increase fitness options for recreational users of the park. 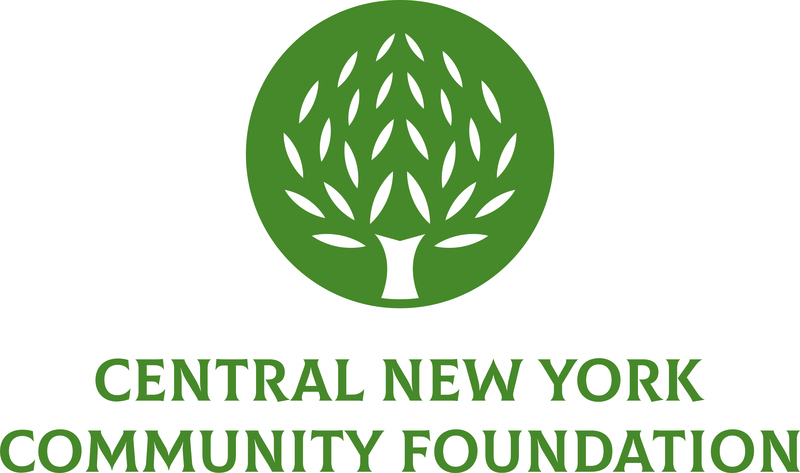 Funding from the Central New York Community Foundation helped CCS purchase lumber, apparatus equipment and other landscaping materials to create the exercise stations. The fitness trail combines strength exercises with walking or jogging to provide a well-balanced physical fitness routine for the entire body. Visitors of the one-mile trail can find ten separate sites, each with two exercises. Each station offers a variety of exercises including sit-ups, pull-ups, balancing, bar swings, and waist stretches giving participants the chance to work on different muscle areas of their body. The Erie Canal Park runs along the Erie Canal and spreads 400 acres, offering 15 miles of walking and bicycle trails. The park draws an annual total of 200,000 patron visits throughout the year, with primary usage occurring during the period from April through November. Camillus residents of all ages have embraced the addition of the new trail.